The first in a new range of spot, profile and wash luminaires from the iconic product line, the Philips VLZ Spot utilizes the latest high output white LED sources to produce a staggering 25,000 lumens projected from a 180mm front lens. The familiar CMY-CTO color system creates stunning, seamless mixed colors. The dual fixed color wheel with linear control gives access to Vari-Lite colors and split color combinations. Color shake and color wheel spin control have also been added to the mix, offering lighting designers a plethora of vibrant effects. Dual rotating and indexable gobo wheels produce stunning mid-air and break up effects. The high contrast flat field wide zoom range and iris will cover beam control from the narrowest shafts of light to a hard focused wide projection. Multiple beam effects can be produced using the 3 faceted linear prism. Hard to soft edge focusing can be controlled through the 16-bit focus control channel as well as the 3-way frost control. The Vari-Lite VLZ Profile is a dedicated profile luminaire utilizing the latest high output whit LED sources to produce a staggering 24,000 lumens projected from a 140mm front lens. Both mid-air and high quality projection of images is achieved by the 2 gobo wheels loaded with Vari-Lite exclusive gobo patterns. An additional continuously indexing or rotatable animation wheel further enhances the projected effect. Fitted with both an iris and a 4-blade framing system, giving the operator full beam-shaping control. Hard to soft edge focusing is achieved via the 16-bit focus control channel and focus zoom. Racking can be selected remotely via the lighting console. The beam softness can be controlled via the 3-way frost control. 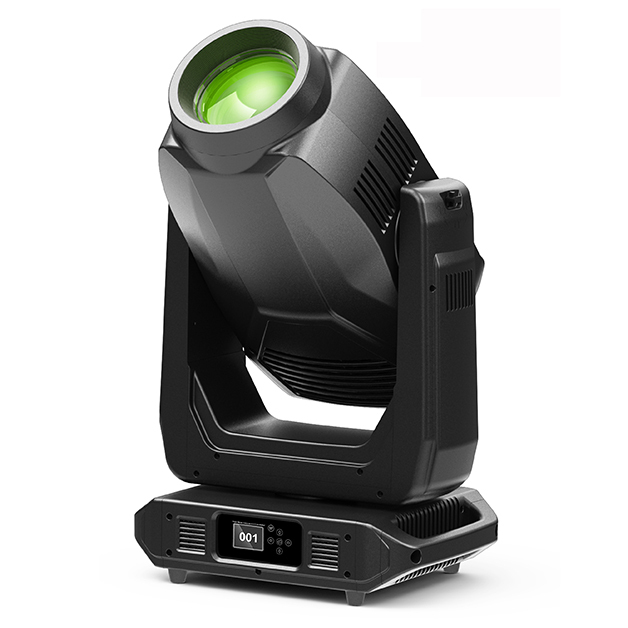 The Vari-Lite VLZ Wash is a dedicated wash luminaire utilizing the latest high output LED light engine and a familiar CMY-CTO color system to produce stunning colors. The dual fixed color wheel with linear control gives access to Vari-Lite colors and split color combinations. Color shake and color wheel spin control have also been added to the mix. All of this is bundled into a luminaire that produces a staggering 25,000 lumens projected from a large 155mm aperture wash lens. In addition to the wide zoom range, Beam-Shaping control can be achieved via 3 different systems used independently of each other; a lenticular lens can change the beam from round to oblong; 4 different beam softness grades are achievable using the beam softening control; a set of internal barn doors shape the beam even further. The combination of the color and beam control makes the VLZ Series the go-to professional moving luminaires.